After our third prize at the Archiball Summer Edition in 2017, we could defend the trophy again.. The team is super happy about an exciting day together and of course about the big success!! 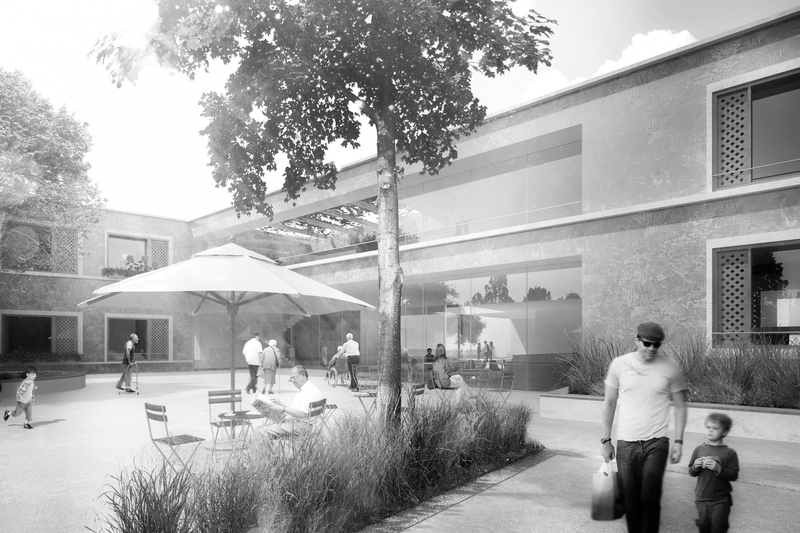 Our recent competition entry Living around Herbert King Park receives the third prize!! 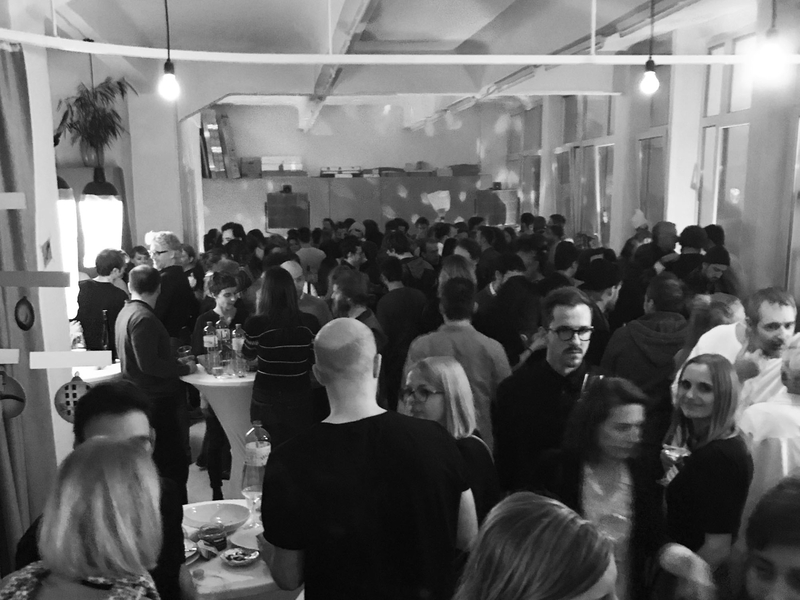 We are happy about the invitation to hold a lecture about our work at the Art Academy Düsseldorf in the beginning os 2019! Under the title Concept Context we will collect various precise and or random moments into an appreceating architectural idea. 21st of January 2019 – 19:00, in the auditorium of the Art Academy. 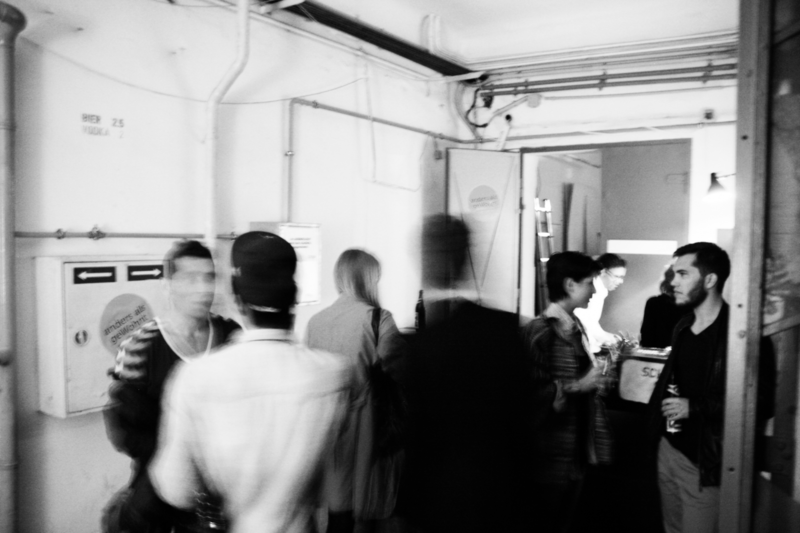 We combined the book release of our first monograph with our traditional Christmas Party! The book was published in within De aedibus international in the Quart publishing house. Big and small speeches accompanied the evening with Dietmar Steiner, Stephan Buchhofer and Antje Mayer-Salvi. It was a pleasure! 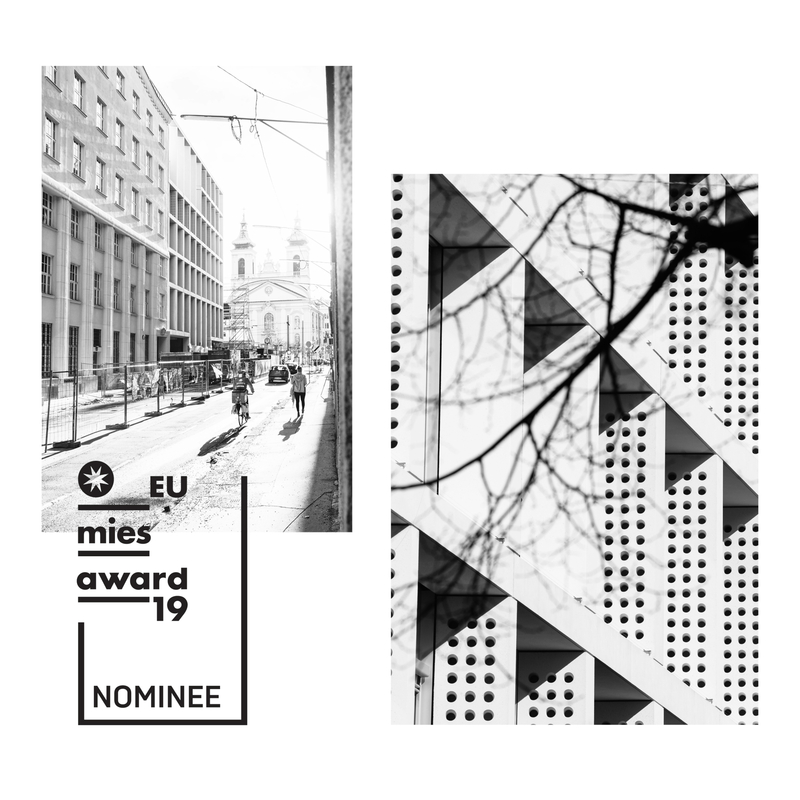 Post am Rochus was nominated for the second round of the Mies van der Rohe Award 2019! 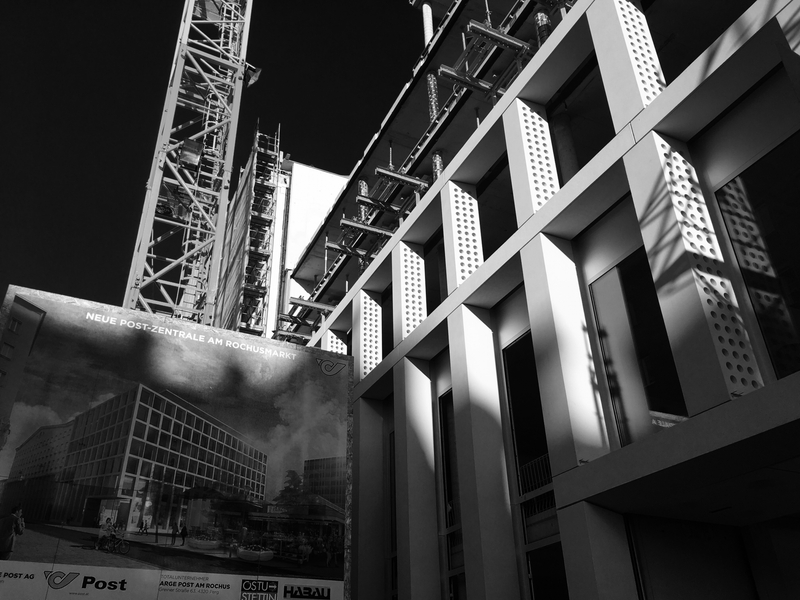 A first glance in the rear mirror on the big and the small projects of the previous eight years. The book was published with a foreword by Dietmar Steiner and was publised in the famous Quart publishing house within the series de Aedibus international. Yes, I’d like to order a book! 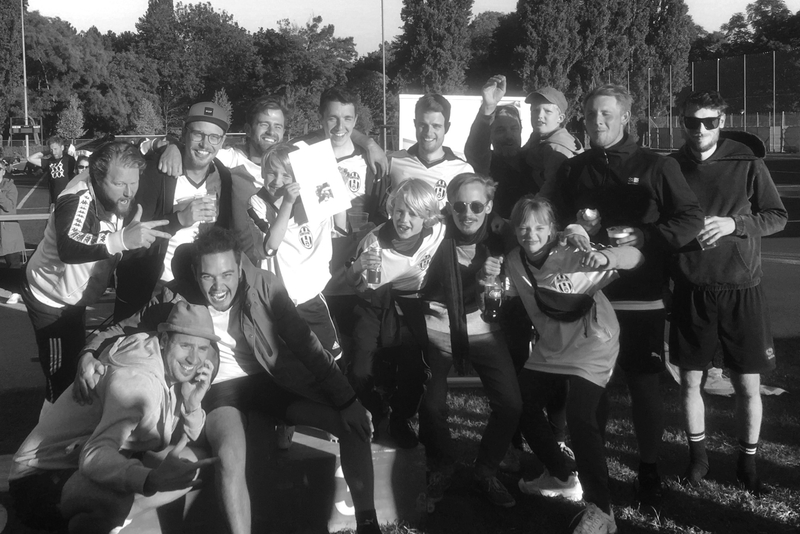 This year’s Archiball tournament organised by our team became a great success! Madame Architects received the trophy of this edition, with their amazing performance during the games!! Our team won the honorable 3rd prize. Thanks to all combatants for the felicitous day in Vienna’s Prater Park! 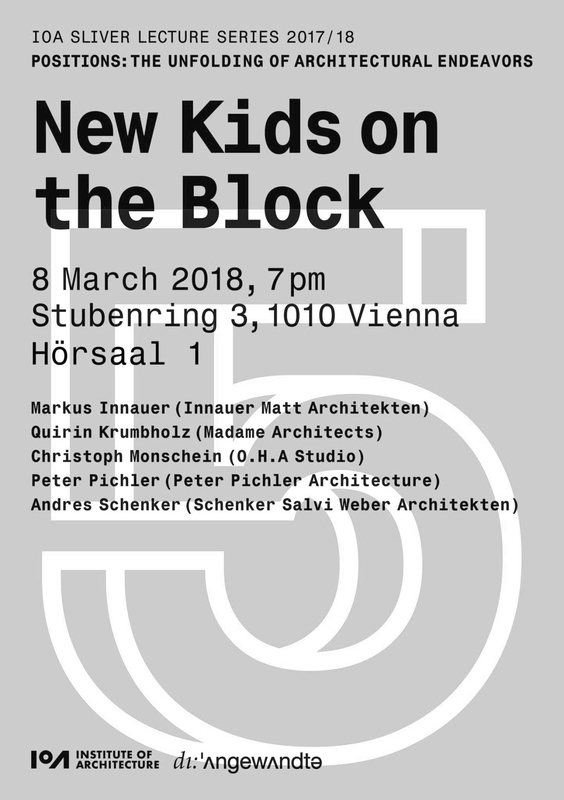 Austrian State Award for Architecture 2018! We are super pleased about this extraordinary recognition!! 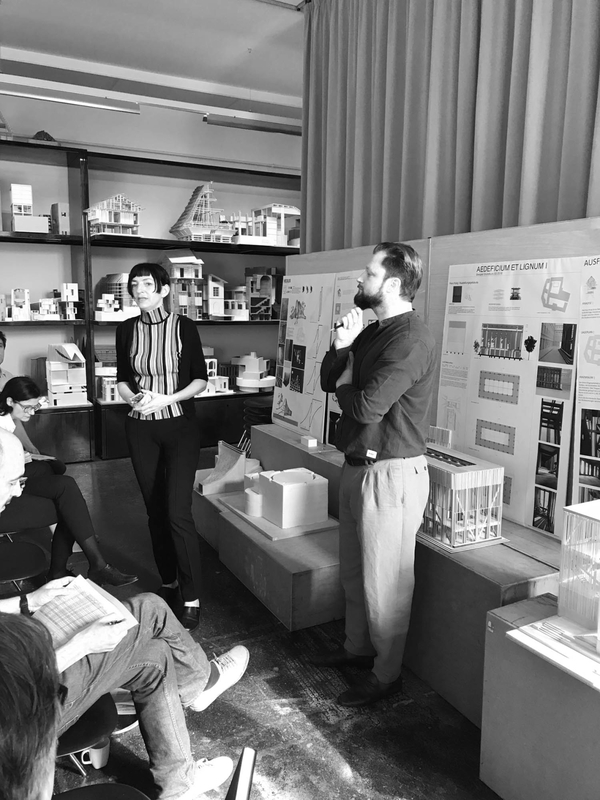 could be evaluated together with Prof. Astrid Staufer at the Institute for Design & Architecture at the final presentations of the summer semester 2018!! 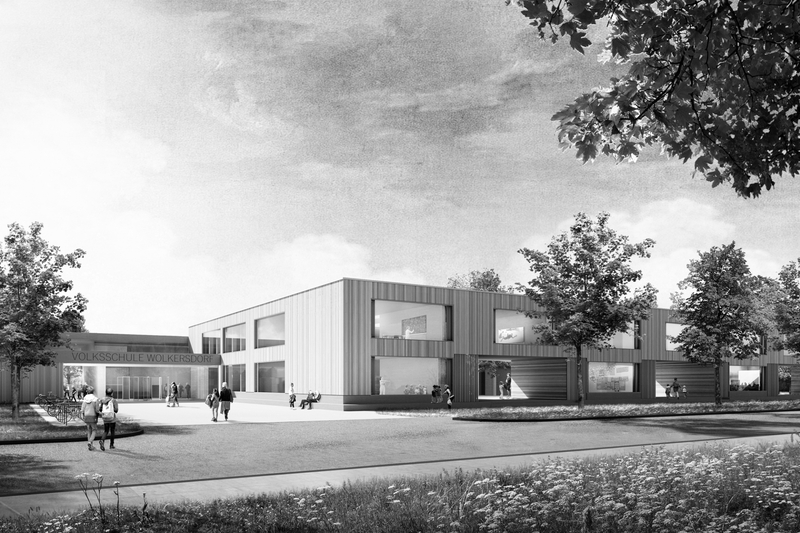 With big steps: We are already moving to the interior finishes in Bütze Primary School! 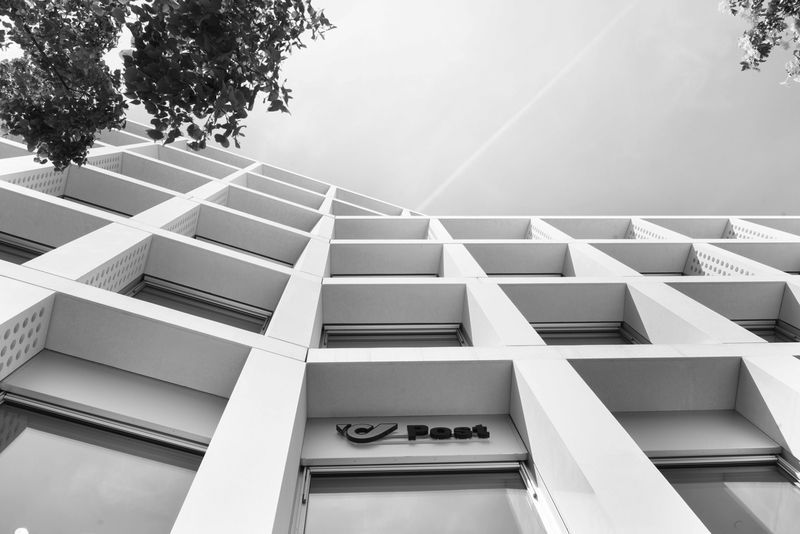 Our office receives the Best Architects Award the second time in a row: This time with Post am Rochus! Just the very last steps ahead: Our first monograph will be published within the publication series De aedibus international! We are looking forward to the book presentation in June 2018. Many thanks to all the people involved in the production process and to the publishing house Quart for the great mentoring! 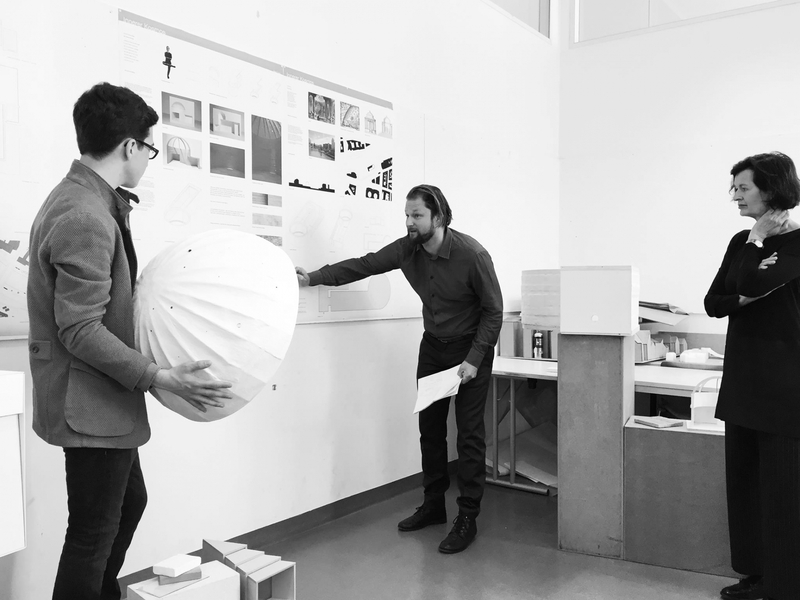 Nextroom asks: Andres Schenker, Michael Salvi and Thomas Weber about their practice in the office, changing circumstances and future perspectives. Read the whole interview online (German). Thanks a lot for the big interest and the invitation !! 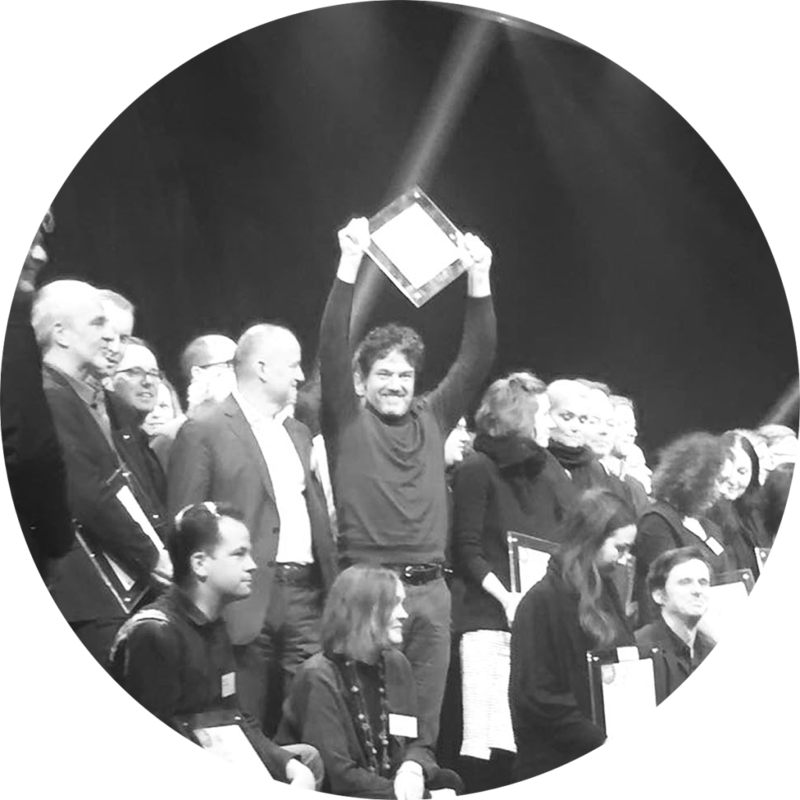 The delight about the big surprise couldn’t hidden: The Post am Rochus reached the first prize at this year’s AiT-Award in Frankfurt within the category office & administration!! 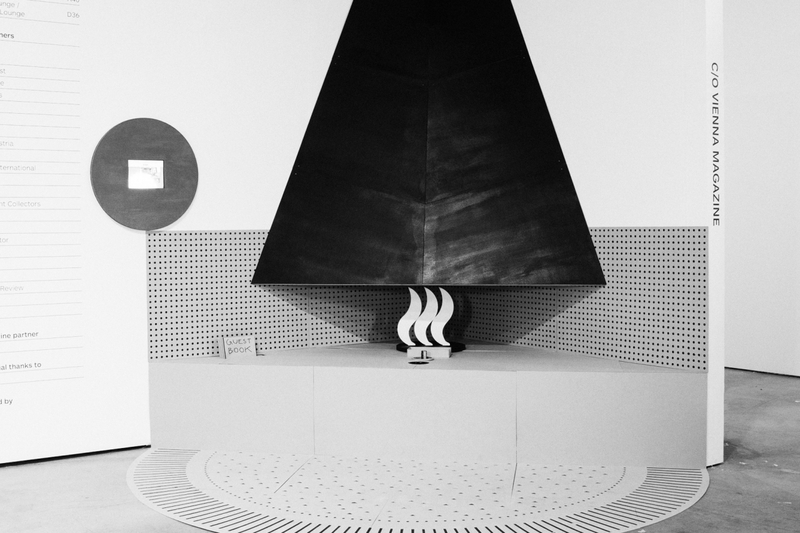 Andres Schenker is speaking within the IoA Silver Lecture Series at Angewandte on 21st of March 2018 about the transition form University to professional practice. We are looking forward to an exciting evening and an interesting discussion with the students and the faculty! 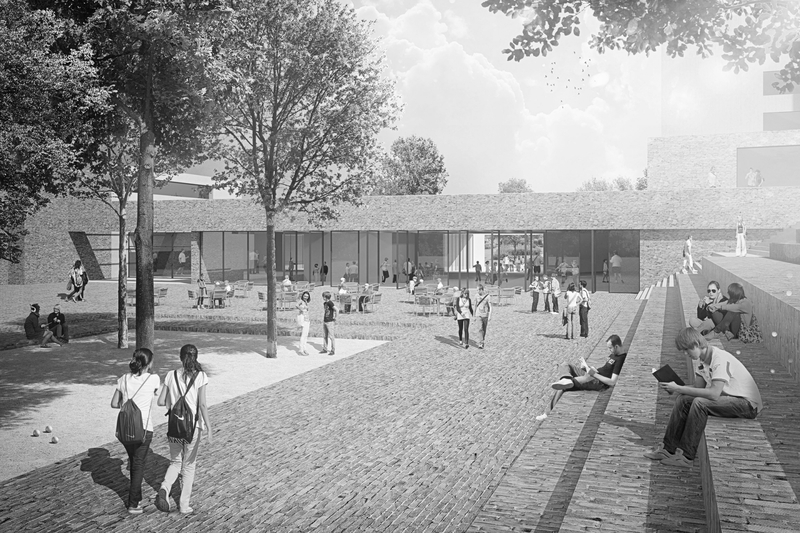 Our competition entry for the extension of the Art and Music School in Bad Vöslau gets honourd with the 3rd Prize! 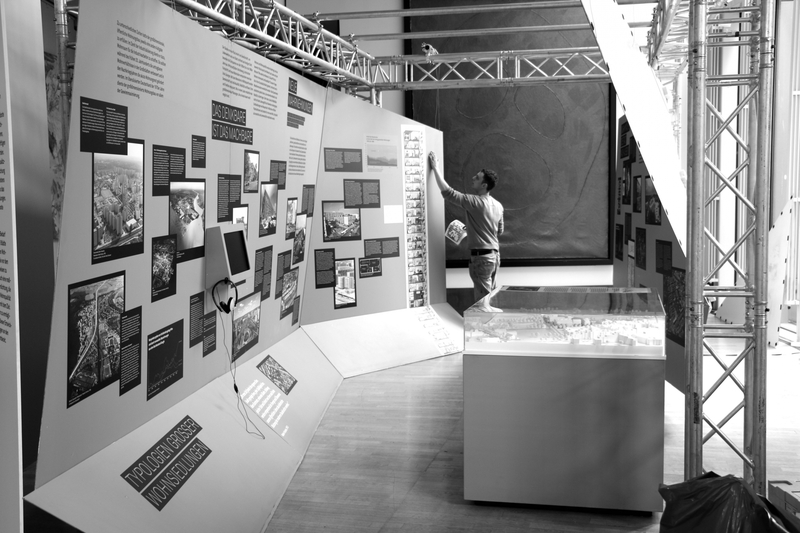 The clarety of the design and the sustainable approach towards the existing buildings got the Jury’s appreciation.. Many thanks! ...when the ideas drawn grew into the sky in three dimensions. The tree is up on the roof of Bütze Primary School. We are very happy about the result! Post am Rochus nominated for the renowned AiT-Award!! There were 723 submissions from 36 countries. The final result will be presented at the award ceremony on 21st of March 2018 in Frankfurt/Main. 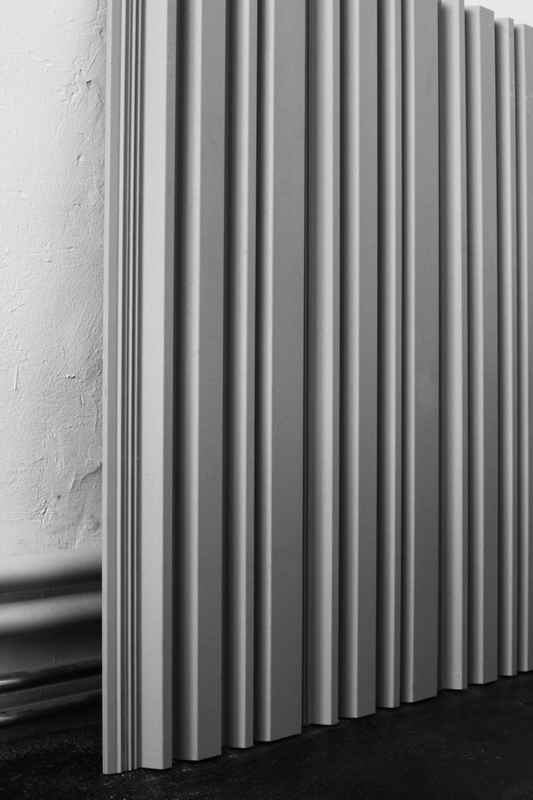 In our first talk we want to share our experiences with concrete as building material and are going to eleborate on our collaboration with Habau regarding the design of the façade of the project Post am Rochus: March 8th 2018, starting at 16:10 in the big studio of ORF Radio Kulturhaus!! On March 10th 2018 our partners feld72 and us will present Post am Rochus within a broader kontext. Schenker Salvi Weber is looking forward to an interesting discussion!! 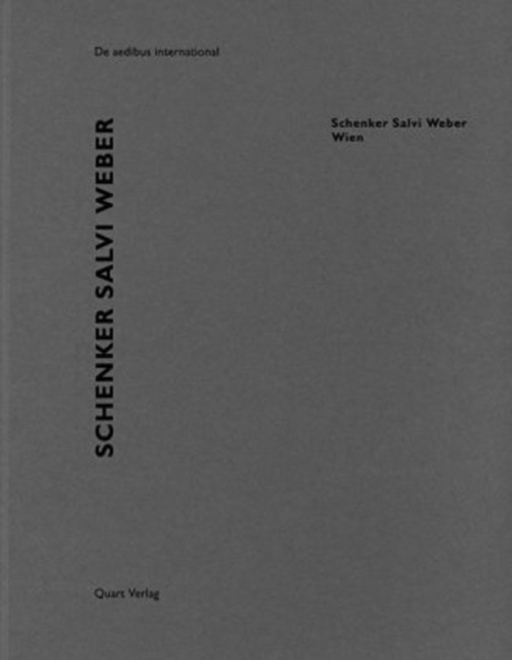 Schenker Salvi Weber flies around half the globe to represent Young Viennese Architects. We are holding lectures in Jakarta & Yogjakarta and will discuss the vivid architecture scene in Vienna and our contribution to it. Also we will open the Yo.V.A 4 show and bring our greetings from Austria! We are excited about all the upcoming impressions in Indonesia & will report about our experience! 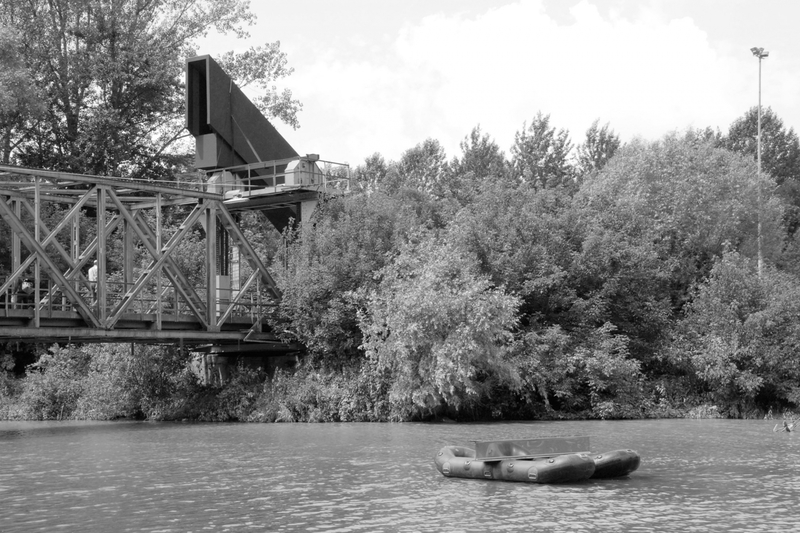 Living along the “Eisweiher” – Our project for Lörrach comes in first! 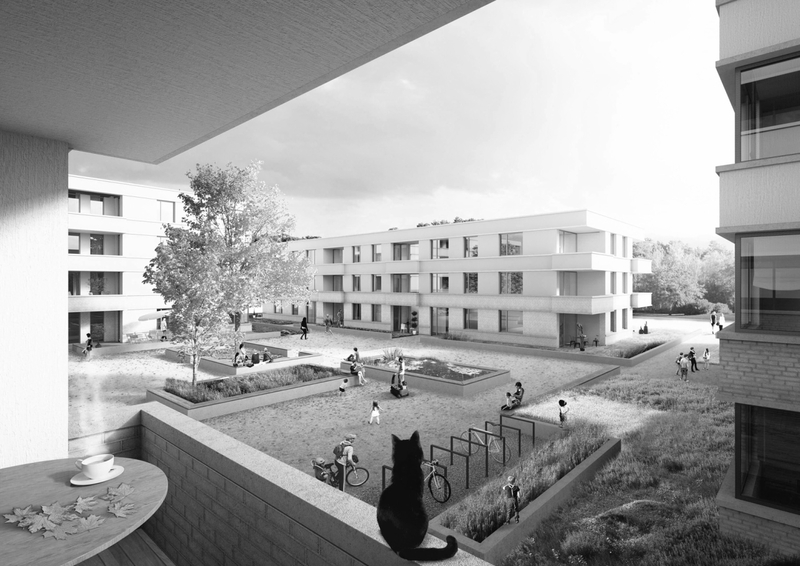 The four volumes are grouped around a central village square and generate 64 new flats in the German town Lörrach: A manifold living environment through a diverse mix of typologies.. We are looking forward to the cooperation! Recognition for our extension to the Boku Vienna Campus! Compact, clear and still manifold – We are happy about the positive reaction! 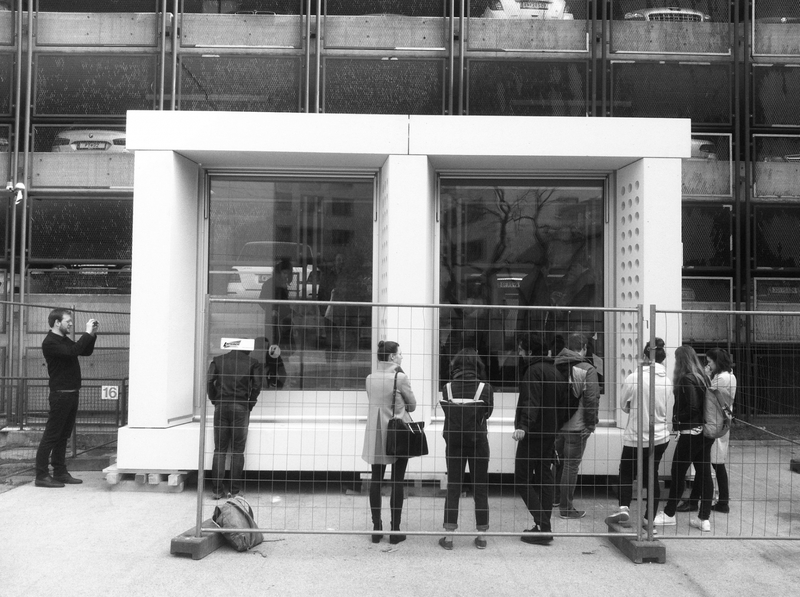 AzW invites: A first public tour through our (almost) finished Post am Rochus! 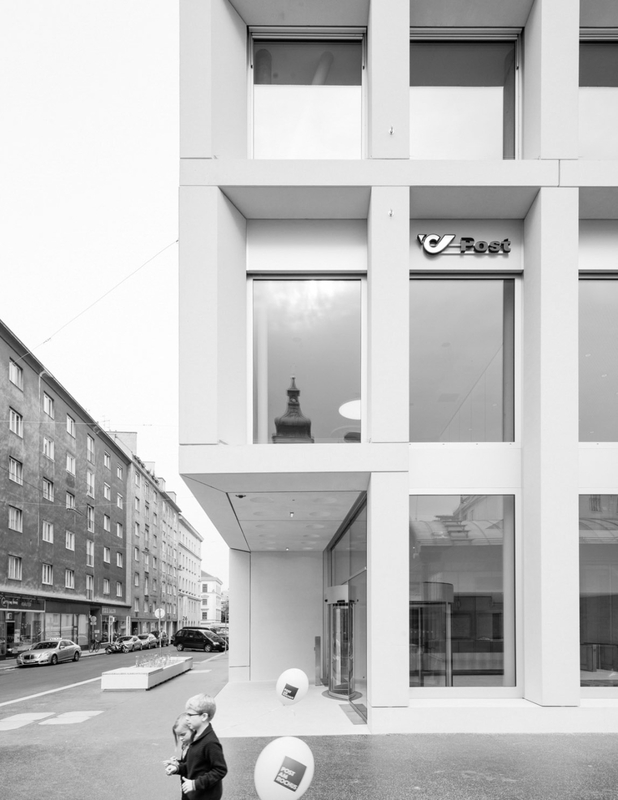 Together with the Architekturzentrum Wien, our clients from the Post, and our partners from feld72, we look forward to the first public tour through the new Post headquarter on Rochusmarkt. 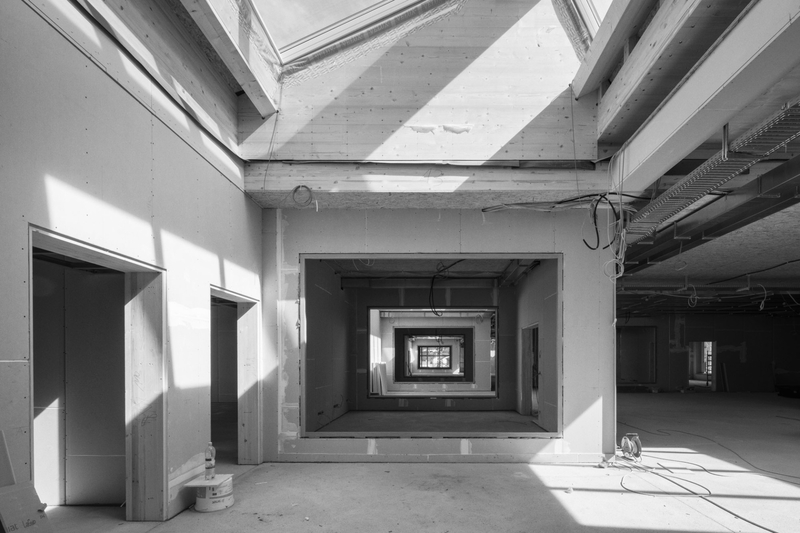 Moderated by Anneke Essl from AzW, the tour on September 15, 2017 offers first insights into the new guise for this special public institution. The meeting point is at the corner of Rochusplatz / Rasumofskygasse at 3:50 pm. The tour is anticipated to last until 6:00 pm. We look forward to an exciting afternoon! Schenker Salvi Weber wins the Archiball 2017! Our Absam Primary School has been chosen among the top 11 projects by the distinguished jury. Following a detailed assessment of more than 70 submissions along with on-site inspections, we now await the award ceremony in autumn 2017 with great anticipation! 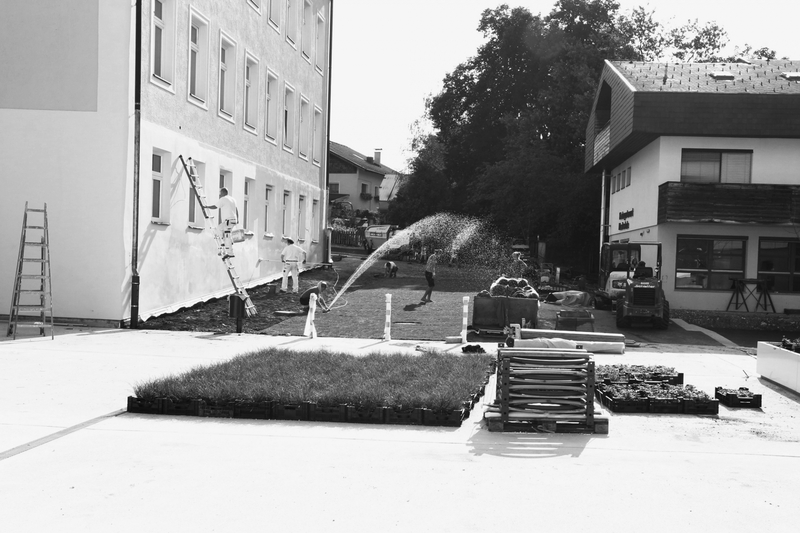 Construction work on the seniors’ residence nearby the Lainzer Tiergarten has started! In the next two years a habitat for approximately 130 people will be built in the idyllic greenery in Ober St. Veit. The excavators are already digging! 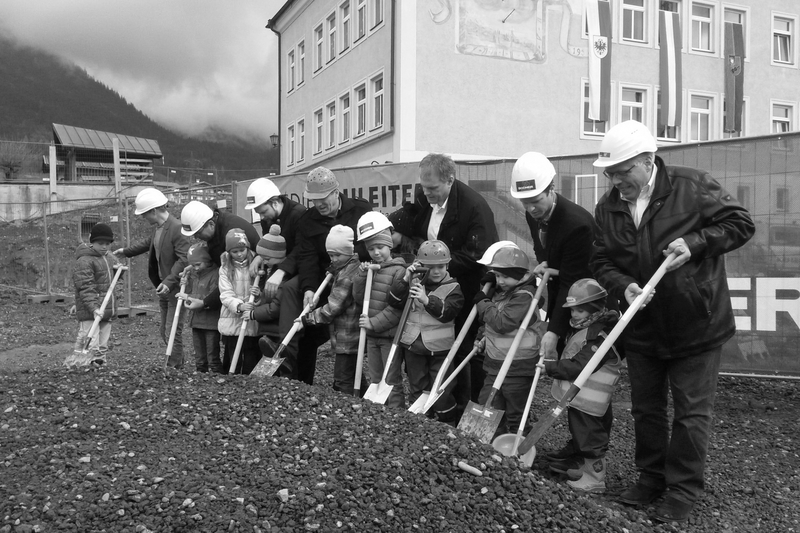 In 2019 the kids will already be able to move into their new school in Wolfurt, Vorarlberg. 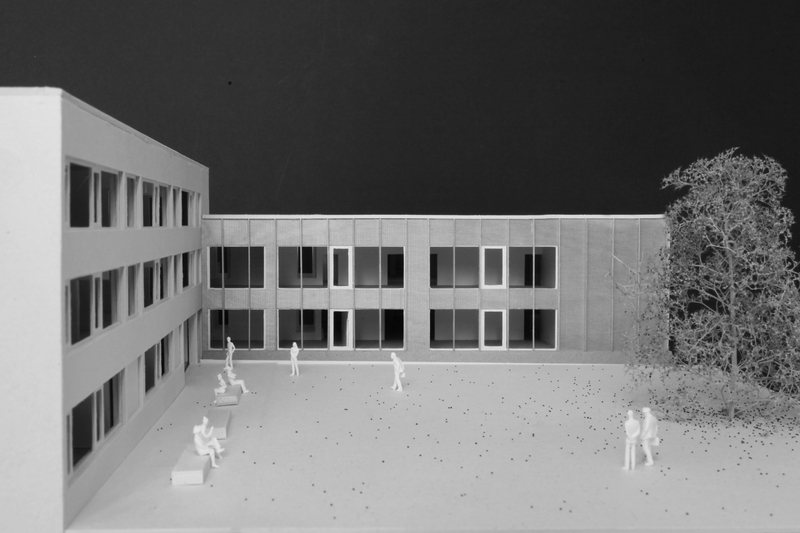 The existing structure will be renovated and expanded into an open learning landscape. A prominent jury invited us to this competition with strong competition. 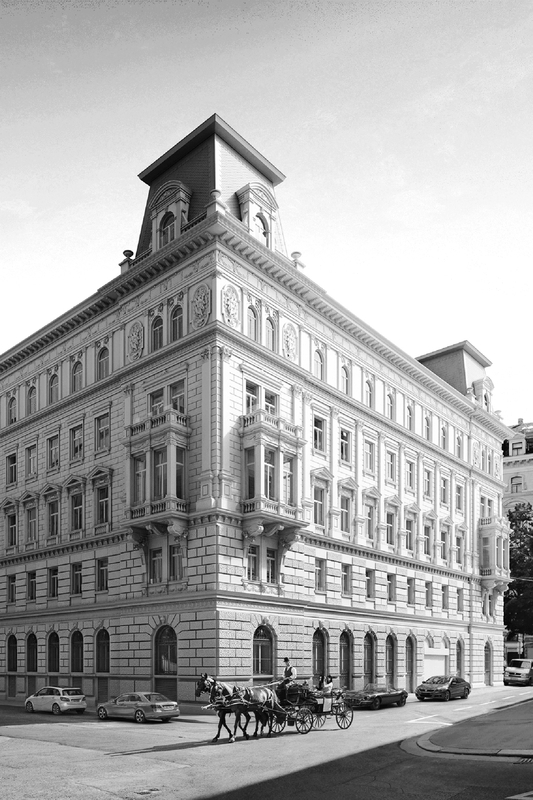 Situated at the entrance to Berlin’s main railway station, our building serves as a landmark with loges to the city. 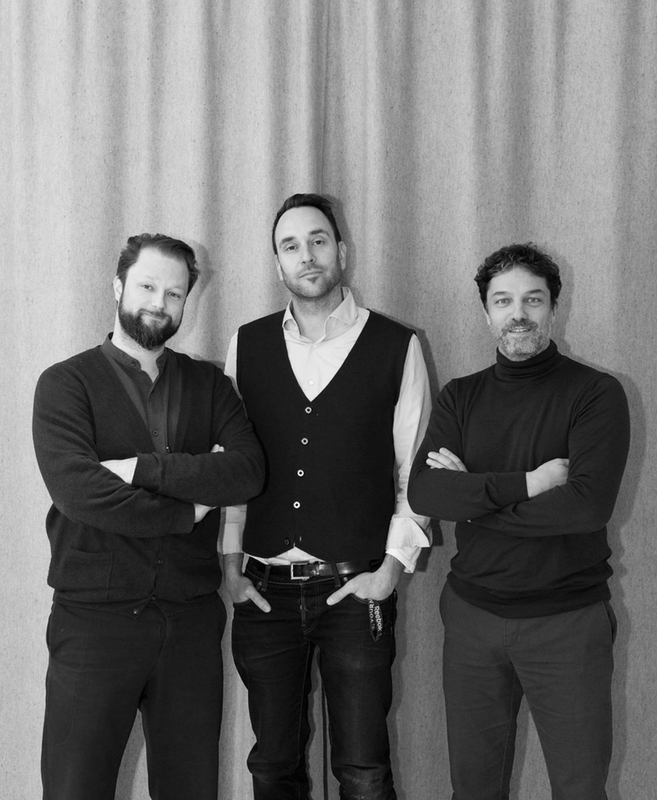 A project in collaboration with our partner Felix Thörner (Düsseldorf). 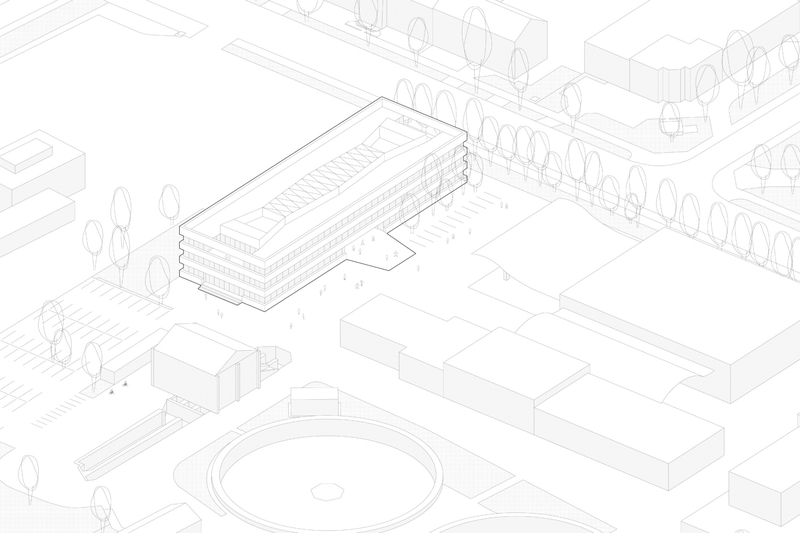 A complex task – meandering new structures amalgamate the heterogeneous existing buildings into a homogenous ensemble. The prefabricated wood extensions form a learning landscape along bright courtyards and atriums. 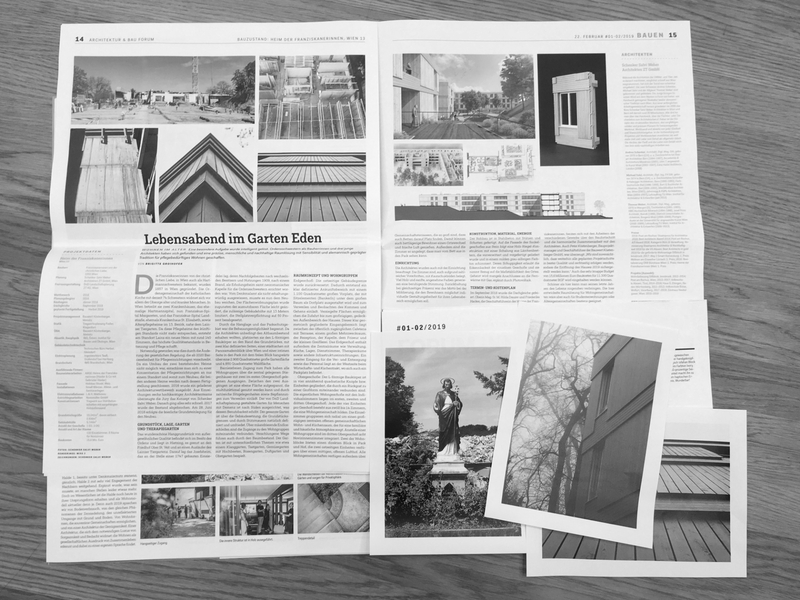 And an article about our project Post am Rochus in the print edition of Die Presse/Immobilien: “A striking urban building block for 1000 employees,” writes Daniela Mathis. Thanks for the coverage! 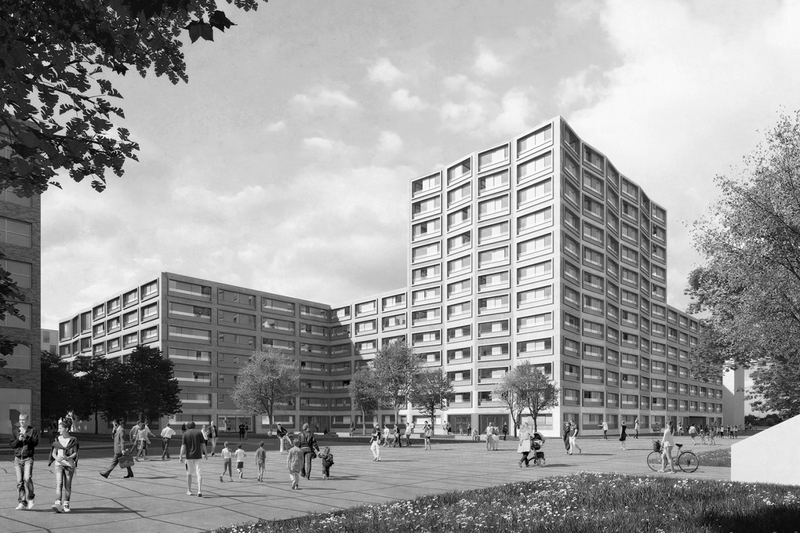 From March 29 till April 9, 2017 our project Sillblock Housing Estate Innsbruck makes a stop in Düsseldorf at the NRW State Parliament in the framework of the exhibition “Alle wollen wohnen. Gerecht. Sozial. Bezahlbar”. A project by the M:AI Museum für Architektur und Ingenieurkunst NRW. 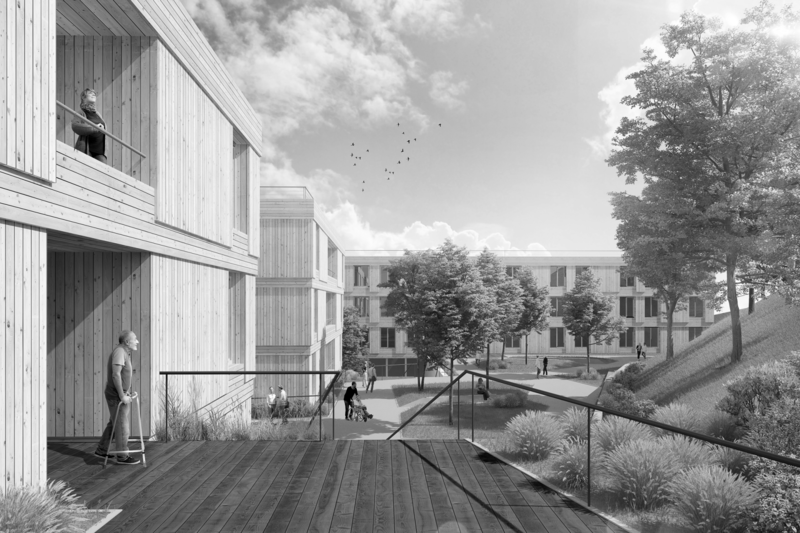 We’re happy to announce the construction of a new seniors’ residence nearby the Lainzer Tiergarten in Vienna on behalf of the Franciscan Sisters of Christian Charity. Cotton Residence in Vienna finished in 2018. The building in Vienna’s former “rags neighborhood” originally accommodated residential units and the Harlander cotton and yarn spinning factory, which inspired the name Cotton Residence. 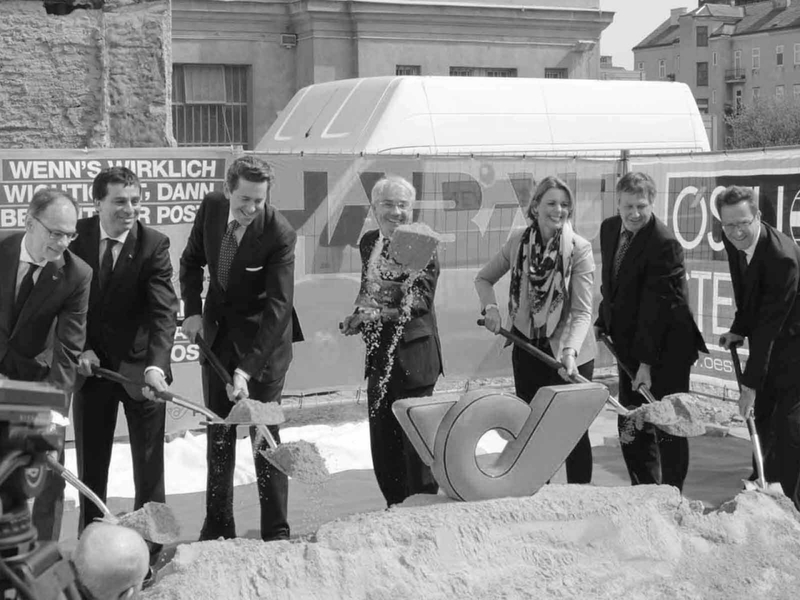 By 2018 we and our partners feld72 will renovate the house in Vienna’s inner district – until recently used as offices for the Telekom company – back to its past glory: a residential building with luxurious apartments – just without the textile factory. 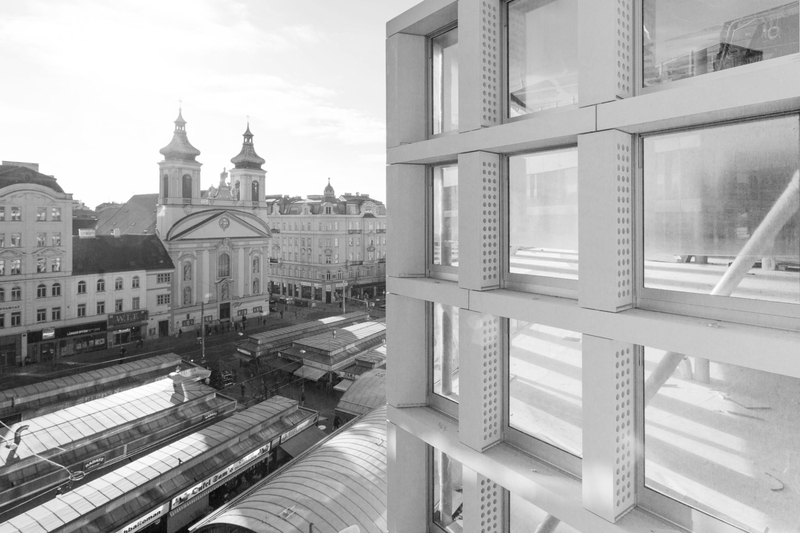 In the framework of the Triflex Symposium on November 3, 2016 in Architekturzentrum Wien architect Thomas Weber speaks as an expert about the complex details to seal façades using the example of the Post am Rochus headquarters in Vienna. 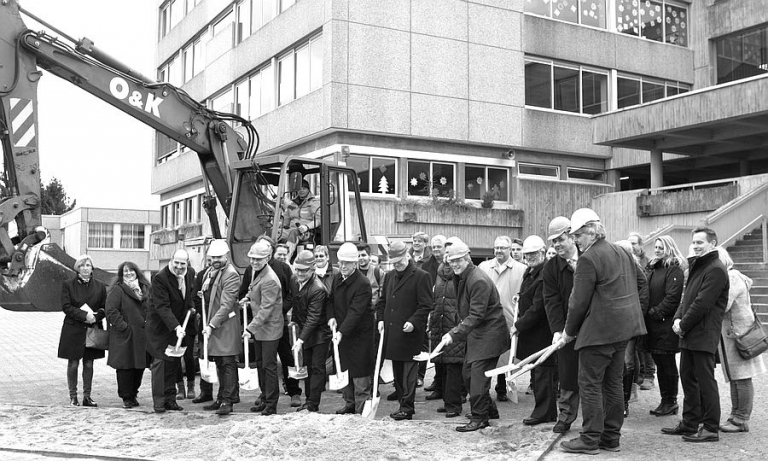 The German Richtfest, called the Gleichenfeier, Firstfeier/-fest or Dachgleiche in Austria and the Aufrichte in Switzerland, is the term used for the “topping out” ceremony of a building. It is derived from the verbs “aufrichten” or “errichten” (to erect) to describe the completion of the roof structure, which is marked with the erection of a tree on the top of the building. On October 13, 2016 we celebrated the topping out ceremony together with our partners feld72, the clients, and everyone who participated in the construction. Thank you for the great collaboration thus far! Completion is anticipated in 2017. 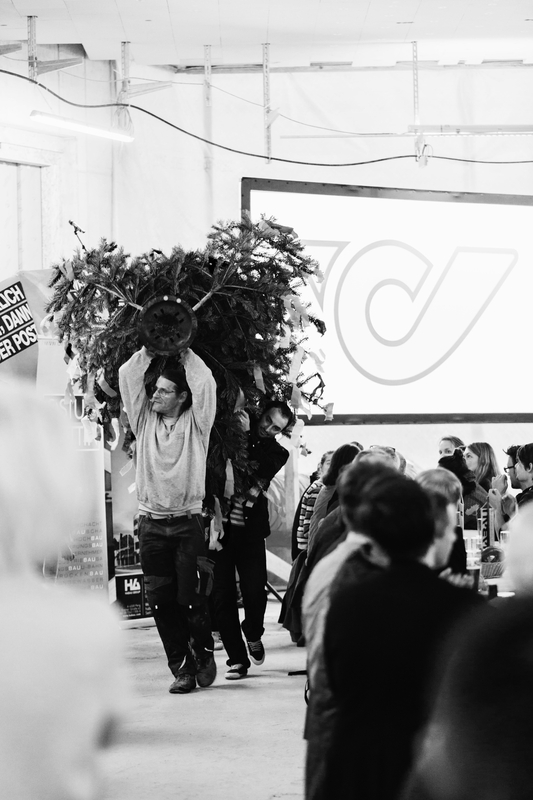 Schenker Salvi Weber designed an installation for C/O Vienna Magazine at the international art fair vienna contemporary (September 22–25, 2016), which served as a bar, infopoint, and photo and film studio at the same time. Everyone wants a home, and the conditions should be fair, social, and affordable. 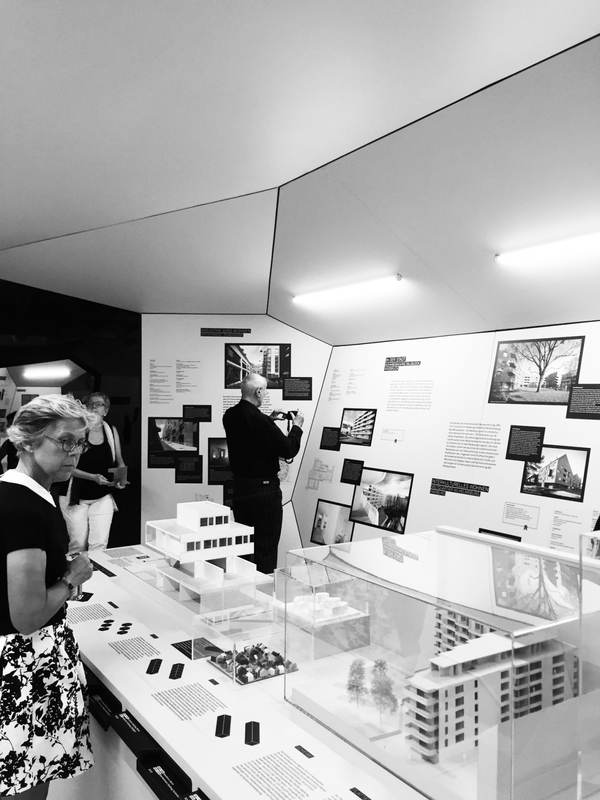 Our Sillbock Housing Estate in Innsbruck is a part of the “Alle wollen wohnen” exhibition at the M:AI Museum für Architektur und Ingenieurkunst NRW in Cologne (until October 30, 2016). Absam Primary School is finished! We are looking for engaged and passionate architecture students in their 6th semester or above for collaborations on projects and competitions. Exciting, multifaceted tasks in a friendly work environment are guaranteed. The duration of the internship is a minimum of 6 months. 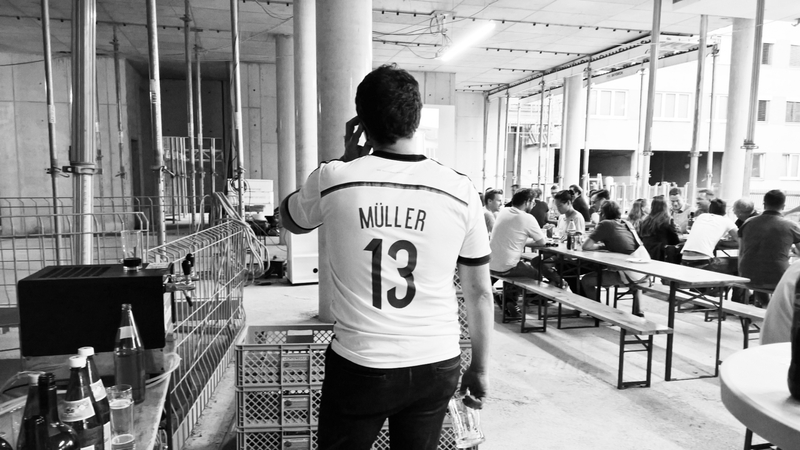 ArchiCAD and German language skills are required! Heat & Haze: Our EM Championship Summer Party at the Post Building Site! Schenker Salvi Weber rock Schottenrock 2016! 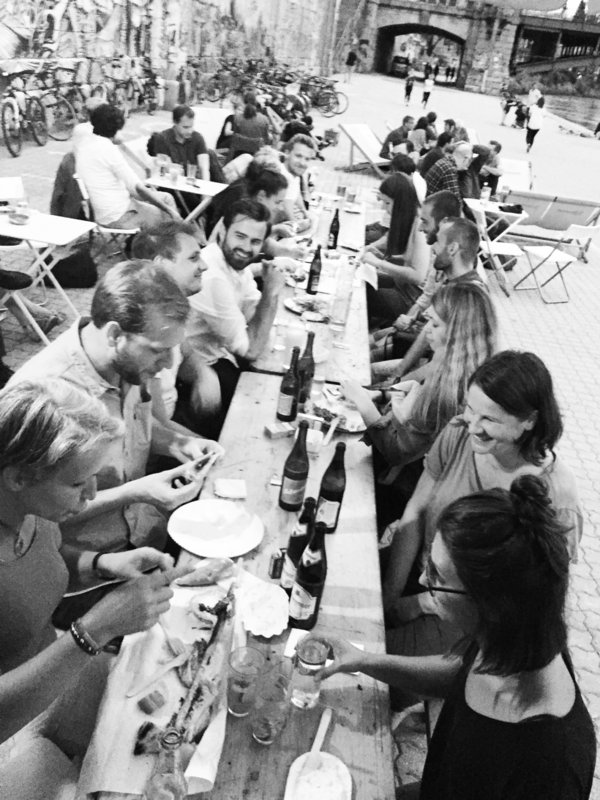 A project with our partner einszueins architektur, who are specialized in building groups, participation, and cooperative urban planning. 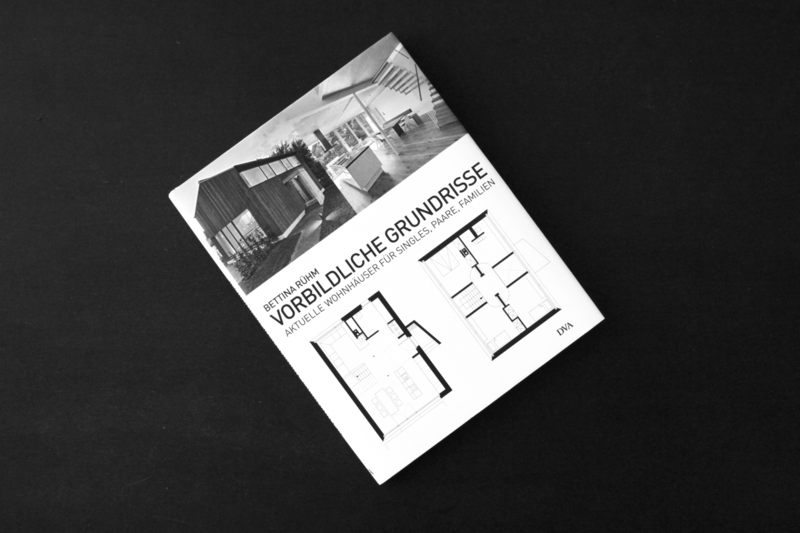 Grundrissfibel Schulbauten (Edition Hochparterre) documents 30 school building competitions in St. Gallen and Zurich and the cantons Basel-Stadt and Basel-Landschaft. 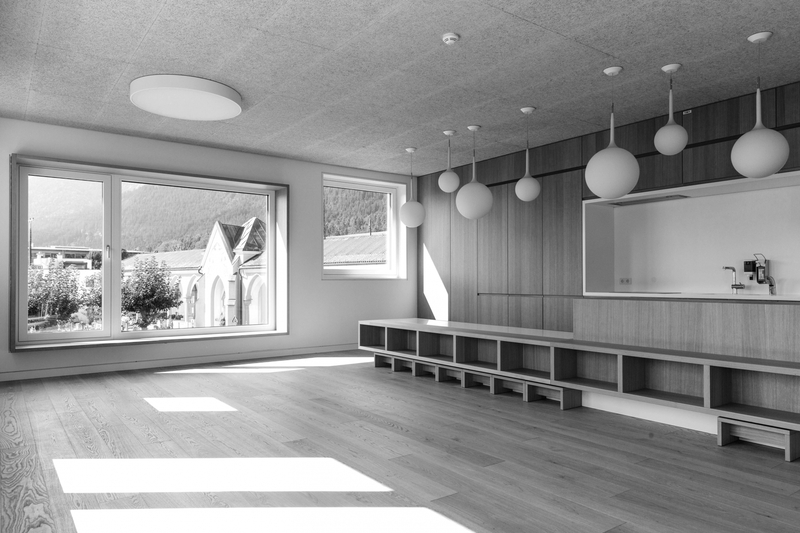 The many new school buildings and extensions in the last years have led to an intensive discussion around the school house typology. 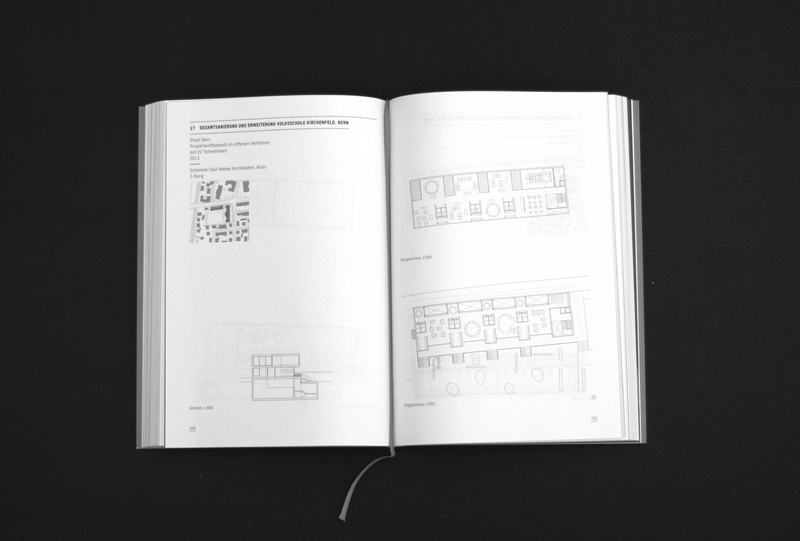 The book systematically approaches the evolution of constantly improving floor plan designs. 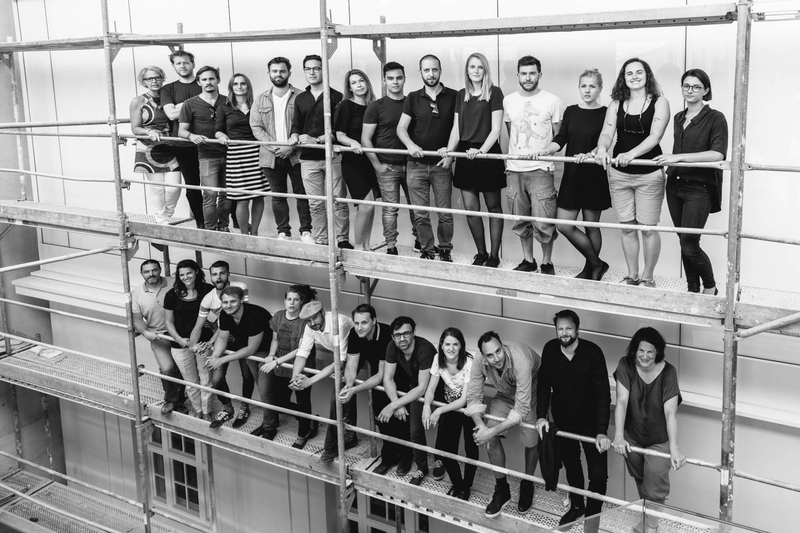 2015-10-01 10:00 - News, "Living with Helmut"
Schenker Salvi Weber have been selected for the fourth edition of Young Viennese Architects, an initiative of the City of Vienna, together with ten other Viennese architecture and landscape architecture offices. 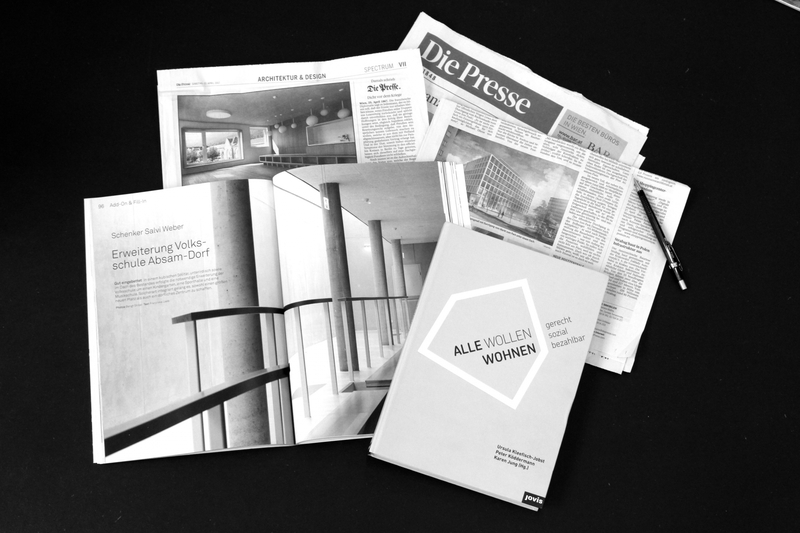 In the same-named book, published by Birkhäuser Verlag, we present select projects and our future visions for Vienna. 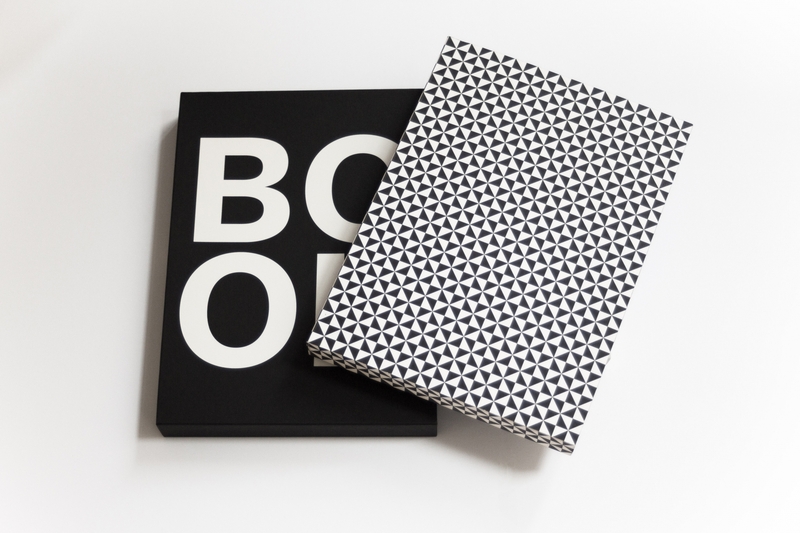 The book was nominated for the Golden Pixel Award 2015. 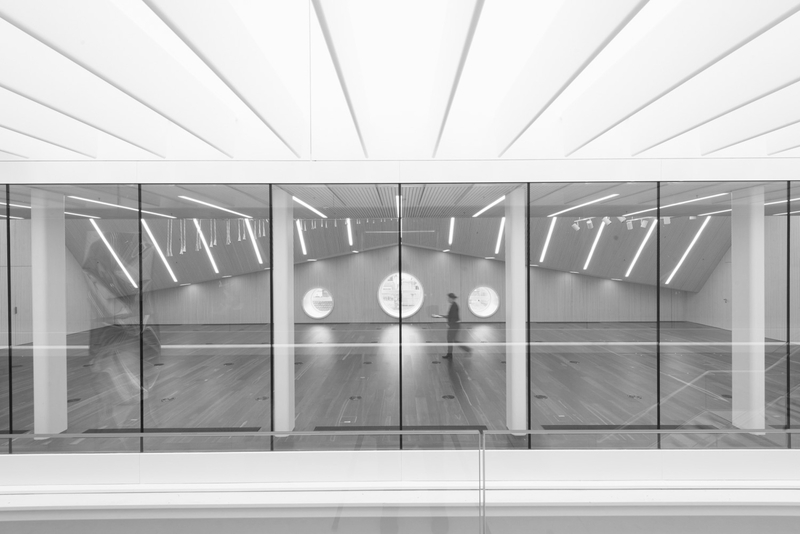 We are selected for Best Architects 2016. Gold! Yeah! We are selected for Best Architects 2016. Gold! Yeah! Gold for our Sillblock Housing Estate Innsbruck in the category Single-Family/Multi-Family Homes. The award-winning book best architects 16 was published on the occasion. In the book Vorbildliche Grundrisse. 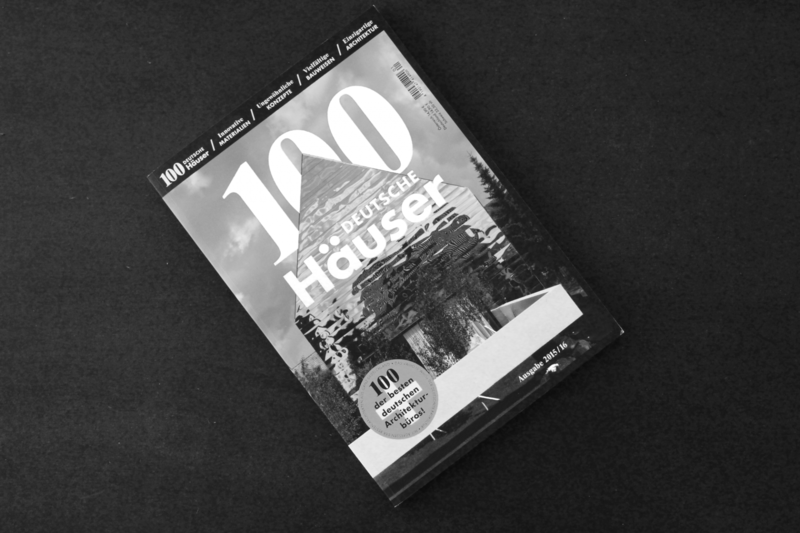 Aktuelle Wohnhäuser für Singles, Paare und Familien author Bettina Rühm presents 35 single-family homes in Germany, Austria, and Switzerland, whose floor plans satisfy the needs of its users in an exemplary way – including our House S Ehingen.